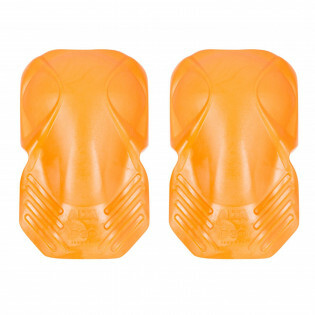 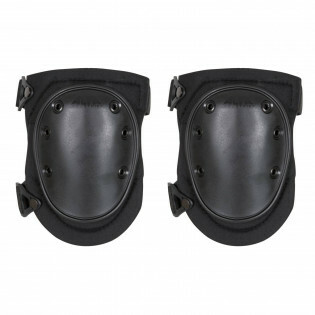 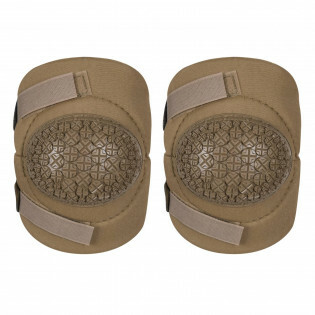 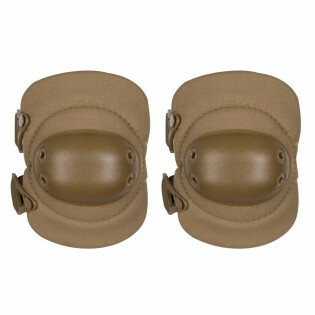 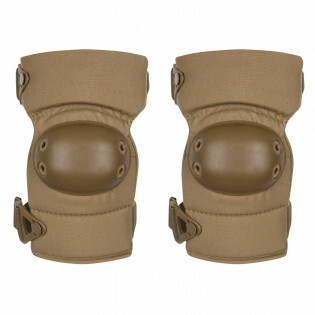 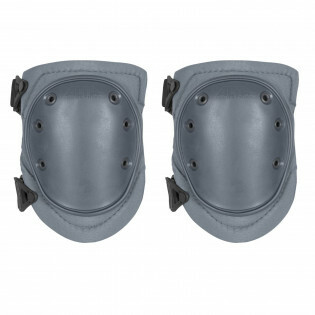 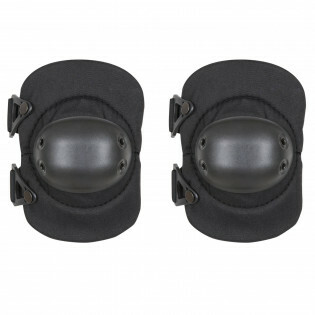 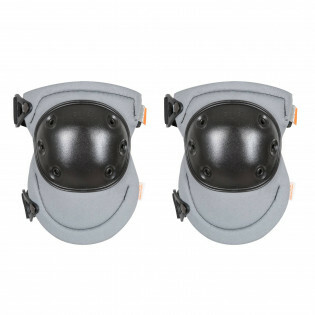 Probably the single most war-proven kneepad of the world, this ALTA product will stand between your kneecap and all that broken glass, pointy rocks, sharp metal elements that just wait to ruin your day when you take a knee. 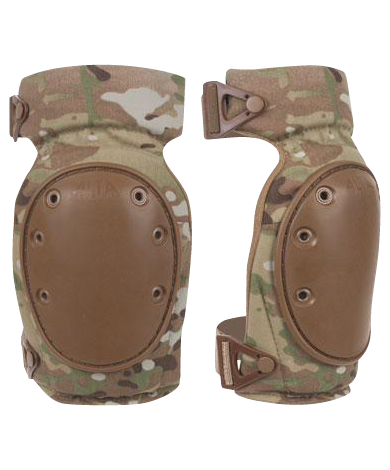 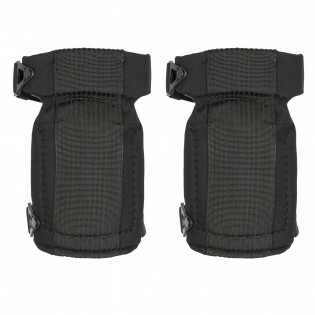 ALTA® industries needs no introduction in the tactical world. 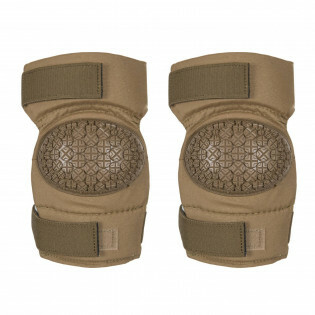 They’ve been protecting you kneecaps and elbows for decades and are considered to be the best at the job. 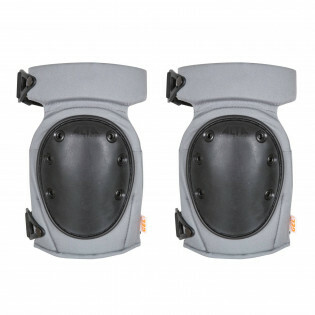 That is exactly why we recommend and offer you their products. 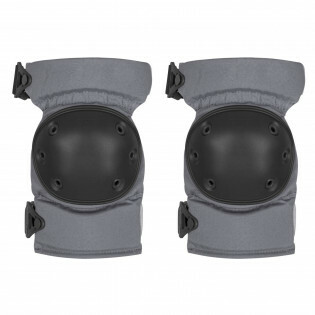 See the full line of ALTA® protective gear.